Fresh Creole Stewed Okra, a humble but beloved Southern favorite, with spicy Creole flavors for a mouthwatering side dish. 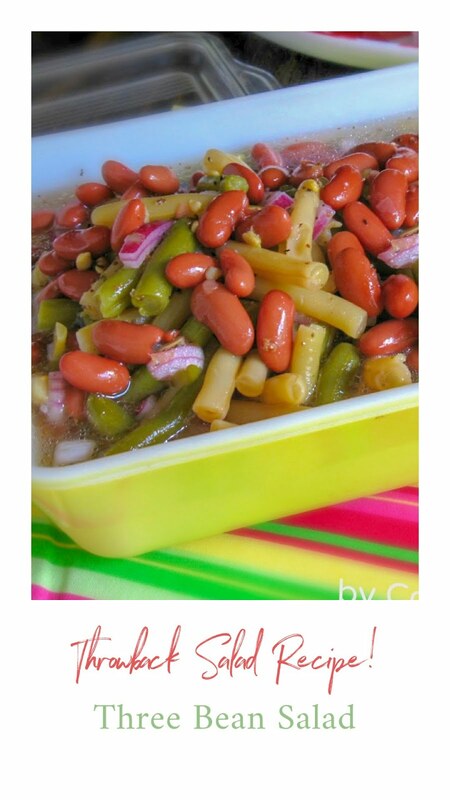 This recipe calls for fresh or canned vegetables, so no rules. Use what is in the pantry or refrigerator. Since I still had plenty of okra leftover from the last blog post, I decided to make my Mother's Creole Okra. Her recipe starts off with bacon, how yummy can you get. Then it comes together with the flavors of onion and tomato with her continuing to layer on flavors depending on what she had on hand. This recipe I added onion, tomatoes, and minced garlic. 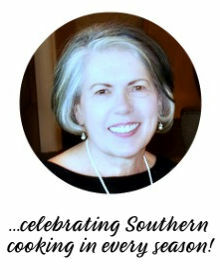 This delicious dish often made the center stage on our dinner table growing up serving it with rice or cornbread. 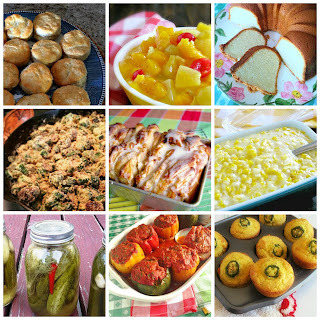 My favorite is cornbread because you will not be able to stop yourself from sopping up all those wonderful juices lingering on your plate. Remove the bacon; set aside. In the reserved drippings add the onion, green pepper, and celery cooking for about 5 minutes until tender. Add the okra and cook another 5 minutes or until tender stirring occasionally. Stir in bacon and remaining ingredients, cover and cook another 5 minutes or until heated thoroughly. Serve with rice or cornbread.